Can you envisage yourself playing poker in the Casino Marbella on the southern coast of Spain this June at the PokerStars Marbella Festival without spending a cent of your own cash! 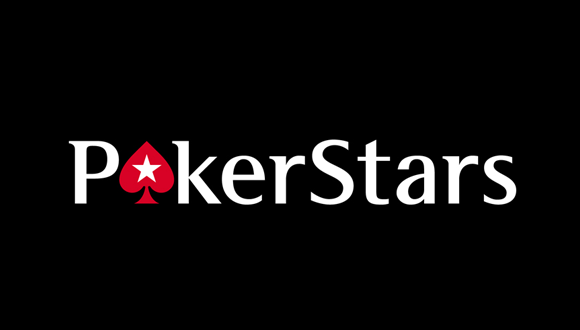 PokerStars are running several satellite low cost tournaments every day in the card room where all inclusive prize packages are being handed out to the tournament winners for the PokerStars Marbella Festival scheduled from the 14th to the 19th June 2016. Everybody who has an account registered at PokerStars is entitled to enter the satellites as often as they like and attempt to win a valuable package to the PokerStars Marbella Festival. The packages include the cost of buying in to the main event at the PokerStars Marbella Festival and accommodation in a beautiful hotel in the magnificent city on the Costa Del Sol. You also get travel money and cash for your day to day expenses ensuring that you don’t need a penny of your own money to attend the uniquely entertaining event. The PokerStars Marbella Festival is all set to be a massively prestigious poker event and it’s been created by UKIPT and the ESPT coming together blending British and Spanish flavours into a uniquely delectable poker mix. It’s the seventh season of the Estrellas Poker Tour that takes players to from Madrid in March on to Marbella in June and finally to Barcelona in the sizzling August heat of beautiful Espanya. Make sure that you win a place at the Main Event of the PokerStars Marbella Poker Festival this year and get your name into the PokerStars spotlights. The Costa Del Sol is a prime tourist destination and it’s where the celebrities love to hang out and show off their gorgeous tans and amazing figures on the sunkist golden sands just metres from the stunning Casino Marbella. PokerStars hosts a very large variety of live poker events all over the world where tens of thousands of players get to attend and play for free by winning prize packages. Keep an eye open for the satellite qualifiers running at PokerStars as a matter of course and line up live events where the action is absolutely unbeatable. If you want to see how the PokerStars live poker festivals unfold, check out the archives on PokerStars TV and watch exciting video footage of past events with all the parties and fun times laid on for the PokerStars players.